Finding a real estate broker is easy…..
Real Estate Connections offers an innovative real estate referral service - matching you with real estate agents who best suit your particular needs in the community where you are looking to buy or sell, at no charge to you. 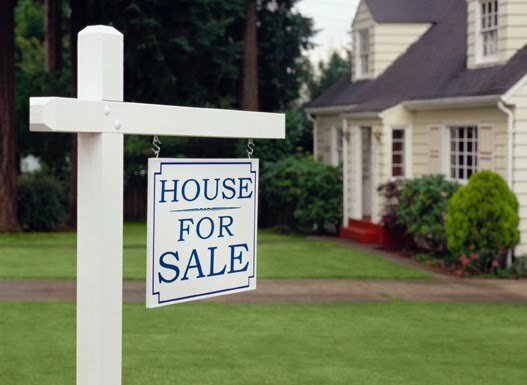 Selling or buying your home is one of the most emotionally charged and financially important decisions you'll make. Everyone knows a realtor - be it a friend or a relative or a co-worker - but especially in today's market, it is more important than ever to work with the best real estate broker for your particular situation. As a practicing attorney for over 20 years, and a licensed real estate broker, I can give you the comfort and confidence of knowing that you will be matched with a broker based on your specific needs and the realtor's knowledge, experience and location. I do the legwork in order to find you the "perfect fit" - you receive the benefit of my resources, experience and networking, all at no charge to you. Real Estate Connections does NOT favor any one real estate company or broker - the selections are based solely on merit and how well the agent fits your specific situation. My sole purpose is to guide you into the capable hands of the best realtor for you. At no cost, you will have greater peace of mind and security in your decision. This is a FREE service - and is available in ALL states!